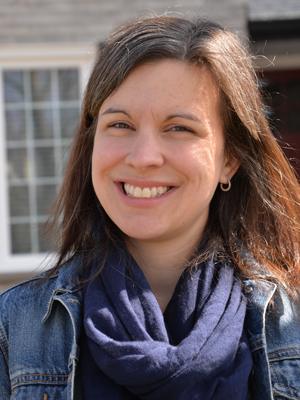 I recently had the opportunity to test a crochet pattern for the very talented Lauren at A Menagerie of Stitches. 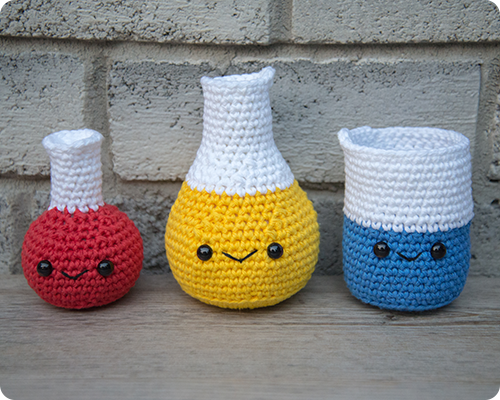 Lauren designed an incredible chemistry set where the beakers, test tubes, and flasks have cute smiles and loads of personality. The pattern was well written, with loads of helpful photos and tips. 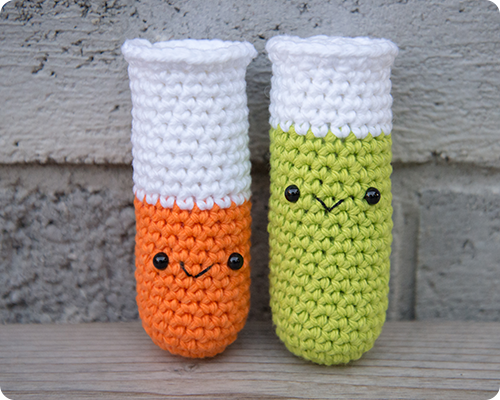 One of my favorite tips was to make a little bean bag to put in the bottom of the beaker and the flasks before stuffing them to help them stand up; a brilliant idea that would have come in very handy for some of my previous amigurumi makes, and one that I will definitely be using for future projects. 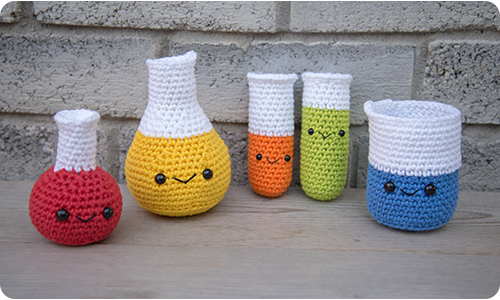 There are way more pieces to the pattern than I had time to make....more test tubes, bigger beakers and flasks, a Bunsen burner, and even instructions to make stands to really create the whole lab bench.....I just may keep going and make a few more pieces.. In the meantime, my girls are really enjoying playing "Scientist". This pattern was so much fun to make. Thanks again to Lauren for the opportunity to test her pattern. It works so well. I've already used a bean bag in another project and it made such a huge difference. Good luck, Irune.